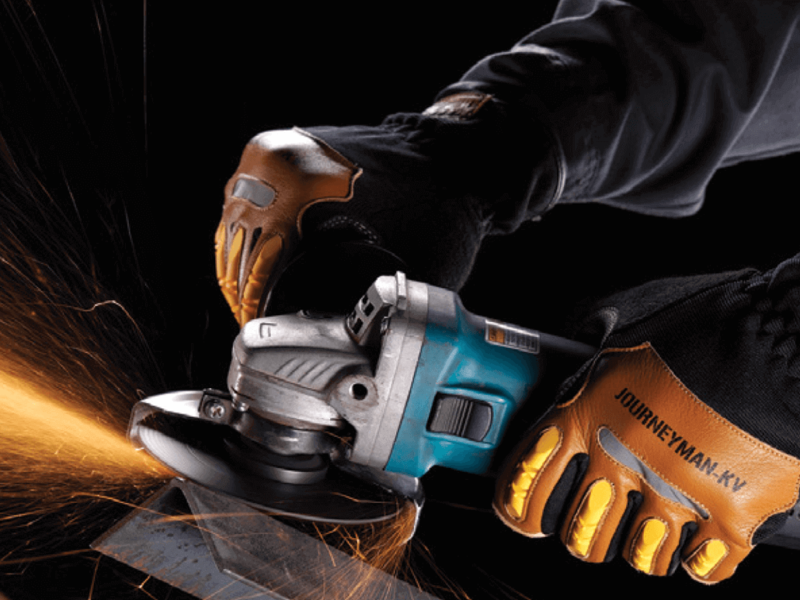 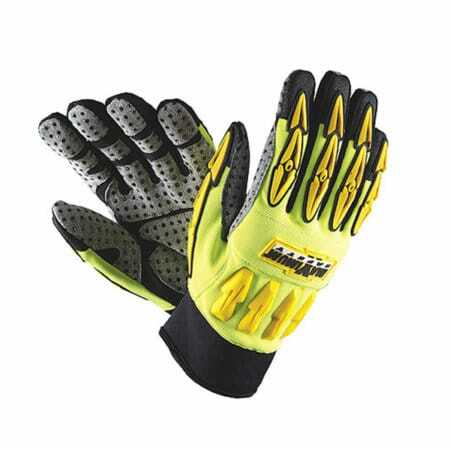 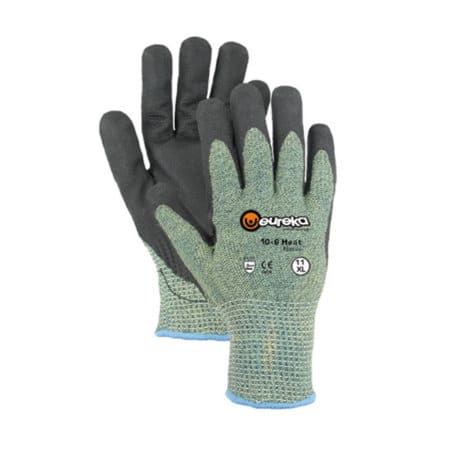 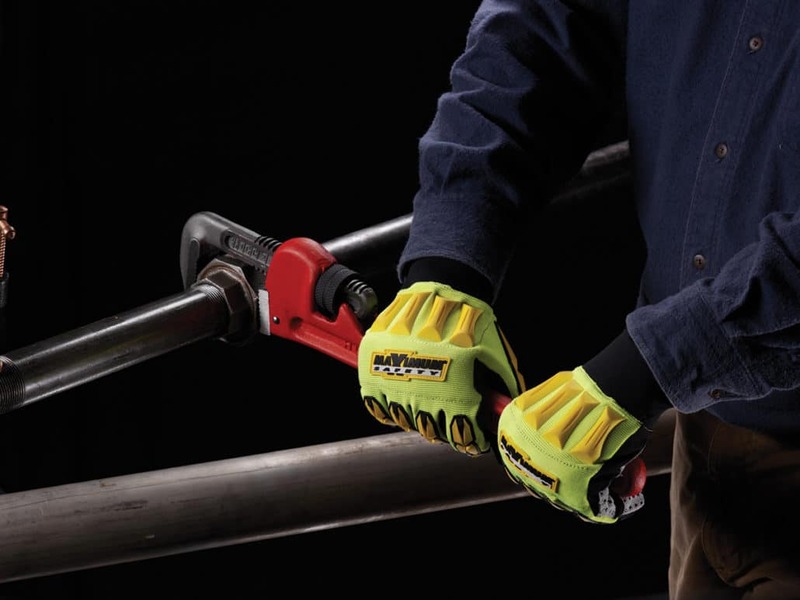 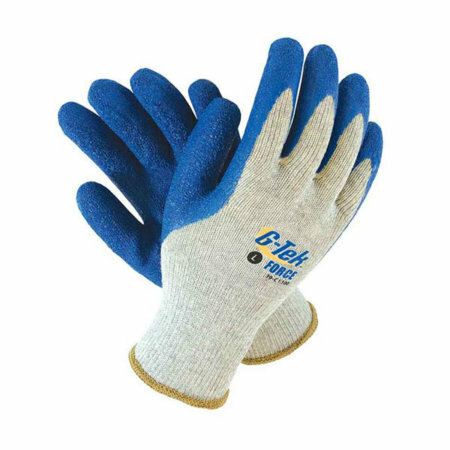 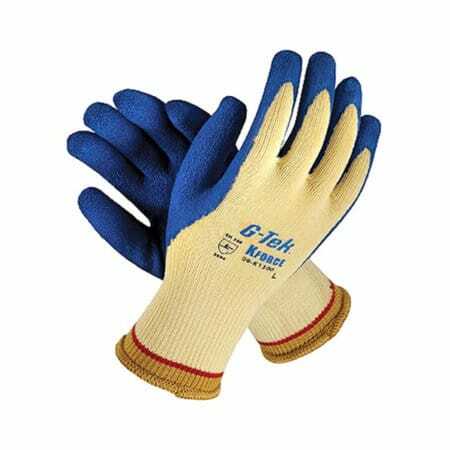 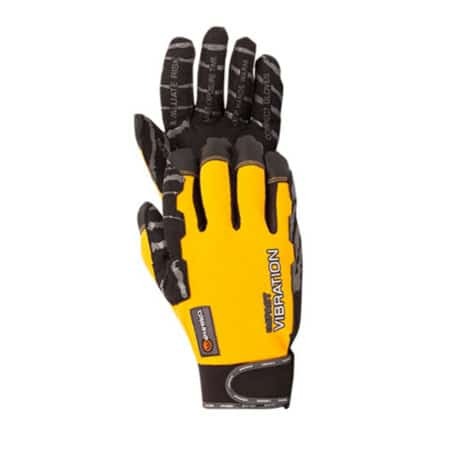 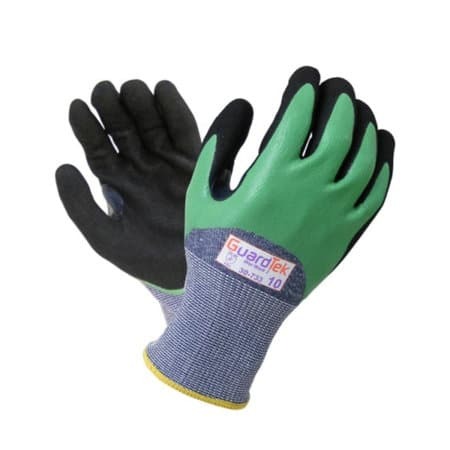 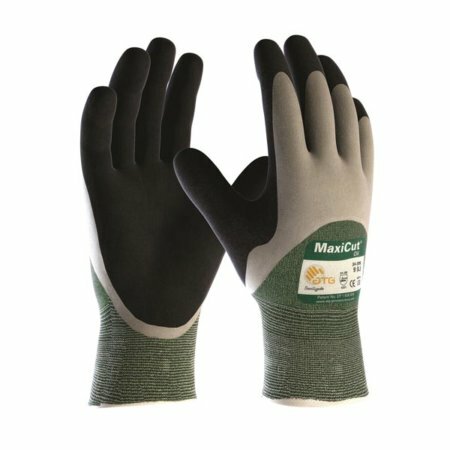 High Performance materials with industry specific design characteristics built into each glove providing Maximum Protection for heavy duty work situations. 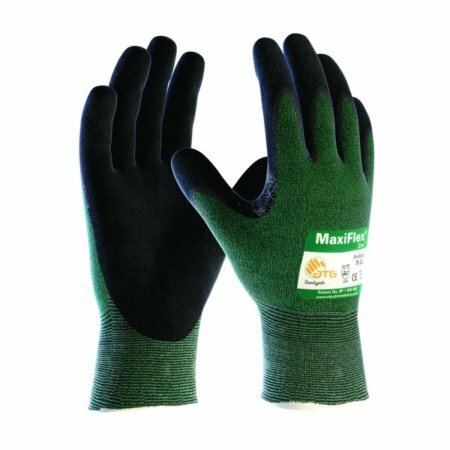 Our GuardTek and MaxiTek gloves are researched and developed in Australia through ‘Real world testing’ in conjunction with our Australian Customers workforce demands. 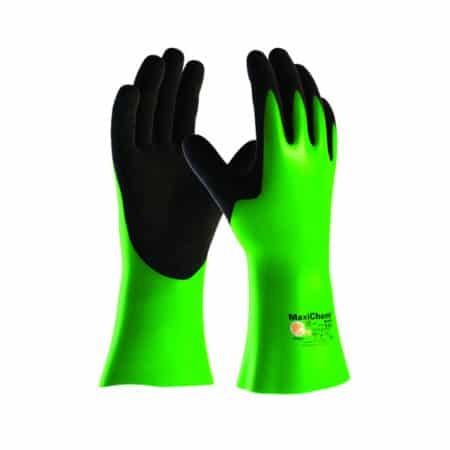 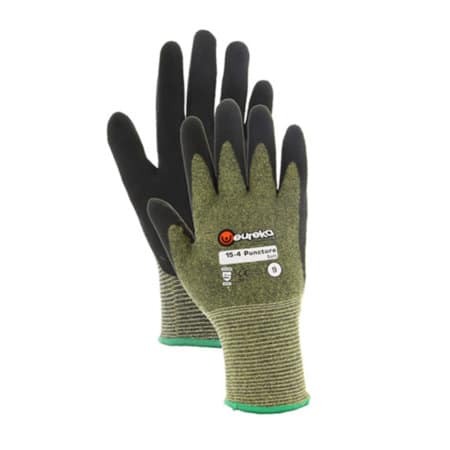 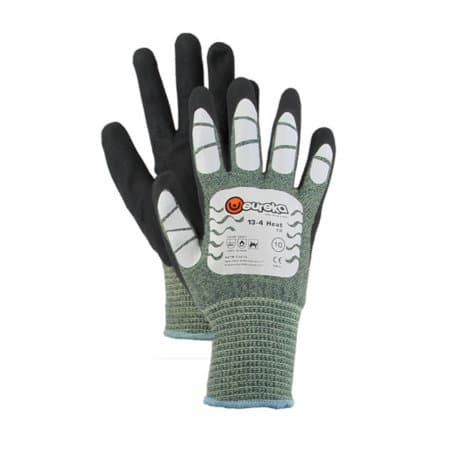 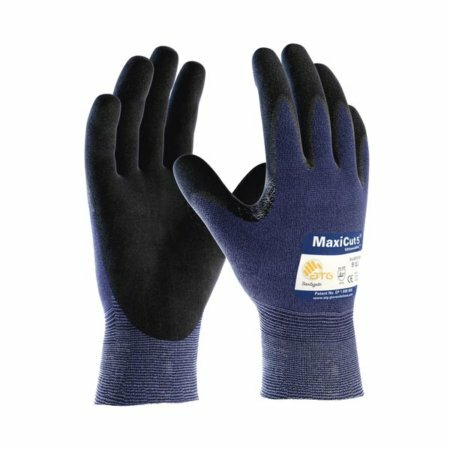 Featuring Non-fatiguing hand / finger movement; Dual Impact energy absorbing protection; High Cut resistance; Non-restrictive fingertip dexterity, 12 hour shift – All day Comfort.